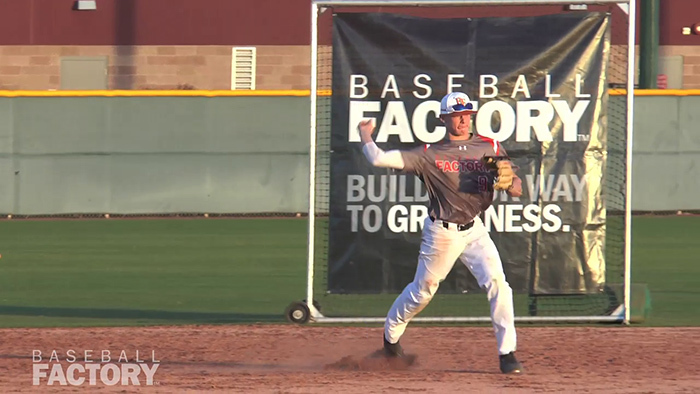 Returning for a second year as an Under Armour All-American, Bobby Witt, Jr brings his high-level tools, and the ability to use them, back to Wrigley Field. Perhaps the most complete all-around player in the class, he does things well across the board. At the plate, Bobby has a quick, coordinated right-handed stroke with excellent barrel accuracy that leads to consistent hard contact. 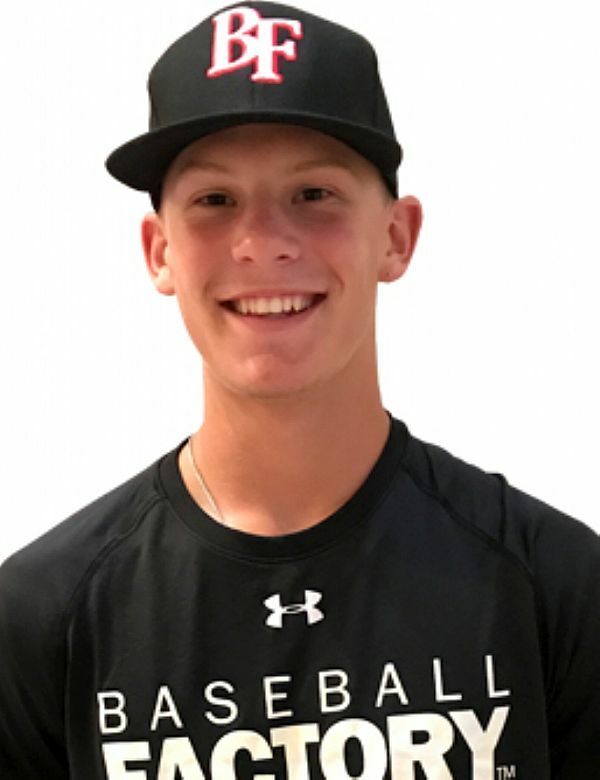 During the Baseball Factory Under Armour Pre-Season All-America Tournament he recorded an impressive exit velocity of 104 mph. In addition, he ran a 6.60 in the 60 at that event and continued to show his smooth and efficient actions in the infield. Add in the arm strength across the diamond that has also seen him up to 95 mph on the mound, and you have the total package. Bobby’s makeup matches his physical abilities. He is a player who teammates look to – not only for big plays, but for leadership. He has instincts and a feel for all facets of the game that are rarely seen at his age. We can’t wait to see Bobby perform on July 20th at this year’s Under Armour All-America Game!